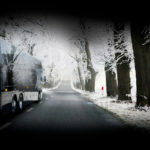 You’ve got a coach on the road to a big national park. There’s nothing around for miles. The sun is beating down. You have 56 passengers to take care of. And the AC blows. You need service now! It’s every operator’s worst nightmare. In the ideal world, nothing would ever go wrong. Realistically, we know even the best maintained vehicle can experience an issue out of the blue. In the real world, what matters most is getting the problem resolved, and getting it resolved smoothly. There’s an issue. Now what? When something goes wrong, we understand operators can’t stand around. There’s enough on your plate already. That’s why CHTC makes repairs and service as painless as possible. First, call our hotline at 1-800-216-6788. We have help available in English, Chinese, and Spanish. When times are stressful, it’s a great comfort to have help in your own language. Next, our technicians will speak with you or your driver to understand your issue. All repairs and services are handled in the most efficient, convenient way possible. 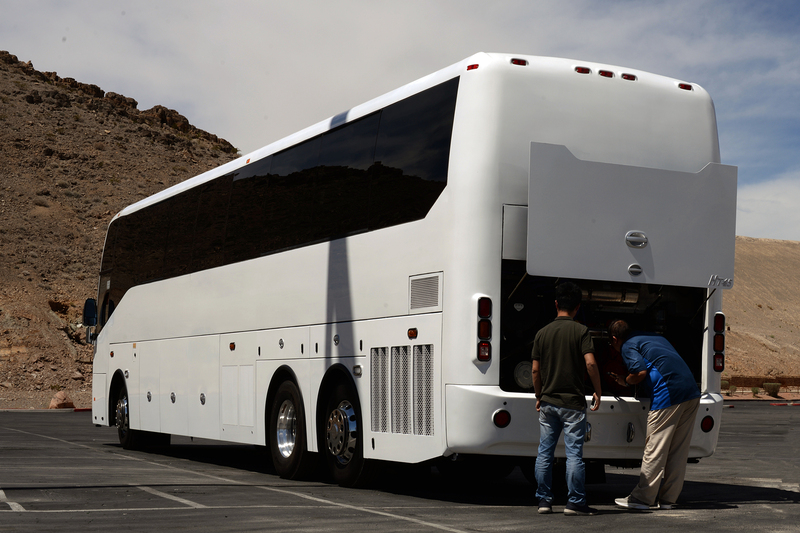 For instance, if your coach needs a repair out on the road, we could send our mobile service unit straight to you. 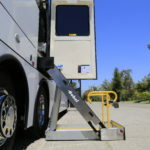 In a more serious case, it might be best to arrange for the vehicle to be towed to a nearby authorized service center, which would perform the repairs. Under certain circumstances, it may be more convenient for you to drive the coach in and have it serviced at one of our full service centers. Each situation is different. Consequently, adaptability is the key to great service. Of course, we know that an operator is not only worried about their bus. Your passengers’ safety is always your primary concern. As a result, we think carefully about these worries. It’s difficult for an operator to decide what should be done with passengers when issues arise. Sometimes, a problem is quickly repairable. 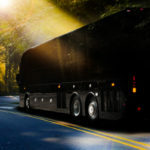 You could drop the group off at their destination and take the bus in for repair while the group enjoys their scheduled stop. In contrast, sometimes a repair requires several hours of work, or even a few days. Regardless, it’s unacceptable to leave passengers stranded, and operators require service to be responsive to their unique needs. Ultimately, CHTC understands that every incident needs to be handled individually. This is our promise to you. No matter whether you need someone to meet you on the highway, or help you get the vehicle to the right shop; we get the job done. We’re always here to help you out. We never want our customers to be left holding the bag. Above all, CHTC believes that service is not only about repairing an issue. It’s also about the relationship we build with our customers. 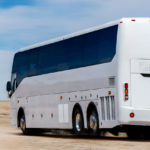 Buying a motorcoach is a big investment that requires trust. That’s a privilege a company needs to earn. When a customer commits to us, we commit to them, too. Rest assured, we take that commitment seriously. Talk is cheap. Great service is priceless. Find a service center near you on our service page.